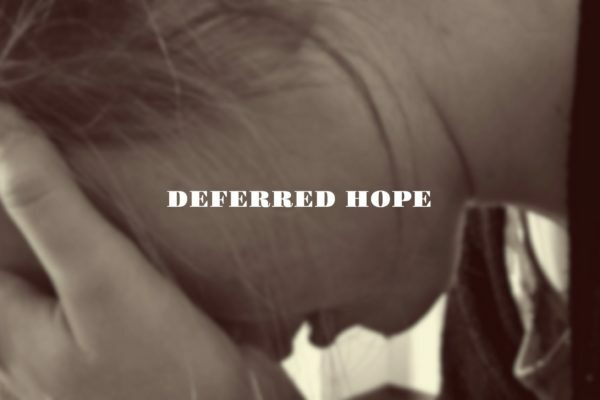 In this message Pastor Mike wraps up his series titled, “Deferred Hope.” The Bible encourages us to pray without ceasing! 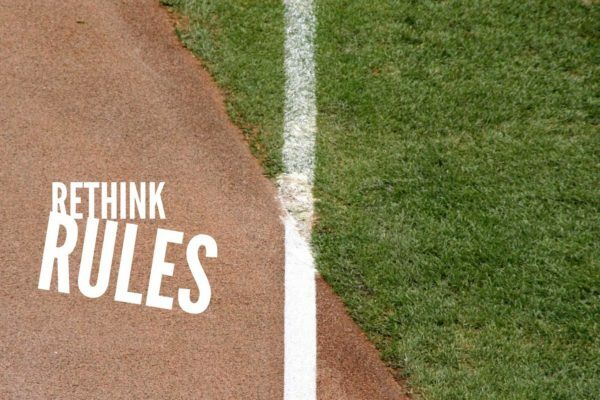 God doesn’t mind the interruptions. There is nothing more painstaking in prayer than having the answer to your prayers delayed. 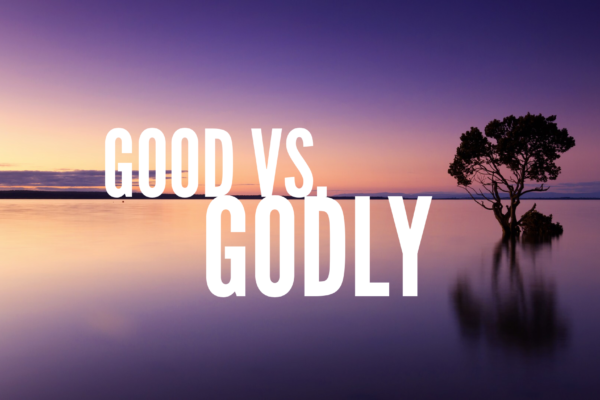 Learn the secret to boldly approaching God. 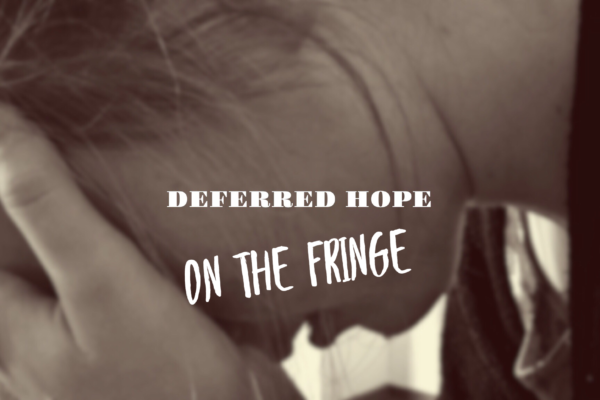 Deferred hope can challenge our faith. 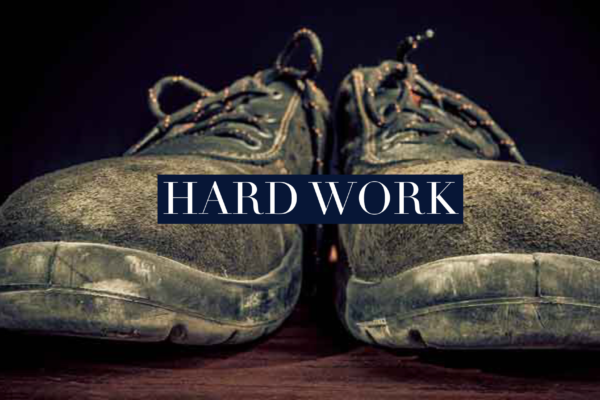 Today Pastor Mike shares important lessons from the woman who sick for 12 years with a blood disease until one day she touched the fringe of HIs garment. Join us on this hopeful, faith-filled message! 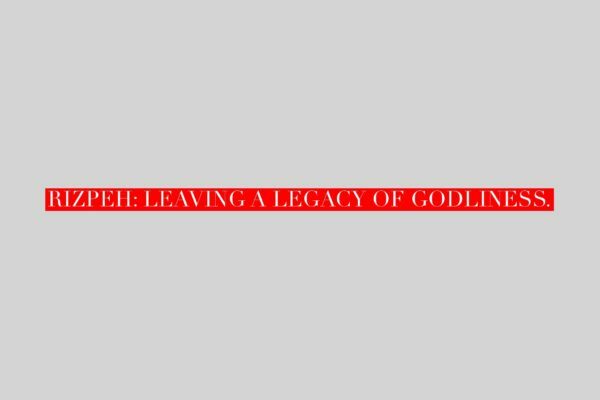 In today‘s message, Pastor Silvia delivers a challenging message on the importance of leaving a legacy of godliness.